Battery substitute for Nikon EN-EL15 Compatible with the following cameras: DSLR D-7000 DSLR D-7100 DSLR D-600 DSLR D-800 DSLR D-800E […]. Battery substitute for Fuji NP-140 Compatible with the following cameras: FUJI FinePix S-100FD FUJI FinePix S-100FS FUJI FinePix S-200EXR. 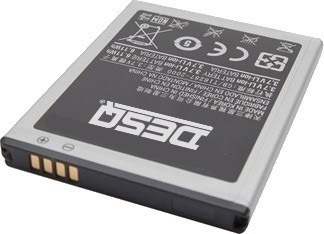 Battery substitute for Olympus PS-BLS1 Compatible with the following Olympus camera's: E-400 E-410 E-420.